BlogHome Blog My First Camino Post! The Camino de Santiago, or Way of St. James, is the name of an 800km pilgrimage route I am walking to the shrine of the apostle St. James the Great in the Cathedral of Santiago de Compostela in Galicia in northwestern Spain, where tradition has it that the remains of the saint are buried. Many take up this route as a form of spiritual path or retreat, for their spiritual growth. I’ll let you know why I am walking this when I finish! 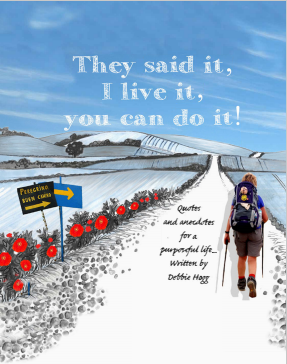 ‘The Camino offers many things to many people, each comes on the journey with their own motivations – but all are united by the common goal of reaching Santiago. next post: On My Way!